We all know about the amazing benefits of bananas as we blend it with our favorite protein shake and sip on it after a rigorous workout, so we have no trepidation snacking on one. Then we look at those adorable puppy eyes wide open with curiosity asking for a bite. They’re literally begging you for some of that banana. So, can bananas be fed to your pet? Are bananas safe for dogs? The good news is: yes. Yes, dogs can eat bananas if given in moderation. “Dogs can eat bananas as a snack in conjunction with eating a complete and balanced commercial diet,” says Heather Loenser DVM, the Senior Veterinary Officer at the American Animal Hospital Association. Banana is synonymous to potassium. A medium-sized banana has 422 mg of potassium. All that potash is great for muscle, blood vessel function and muscle movement. Low levels of Potassium could cause irregular heartbeats, known as Arrhythmia. Therefore a few slices of bananas for your aging dog might be a wise decision. Vitamin C helps fight against cataracts, glaucoma, kennel cough, joint inflammation, arthritis, and certain infections. 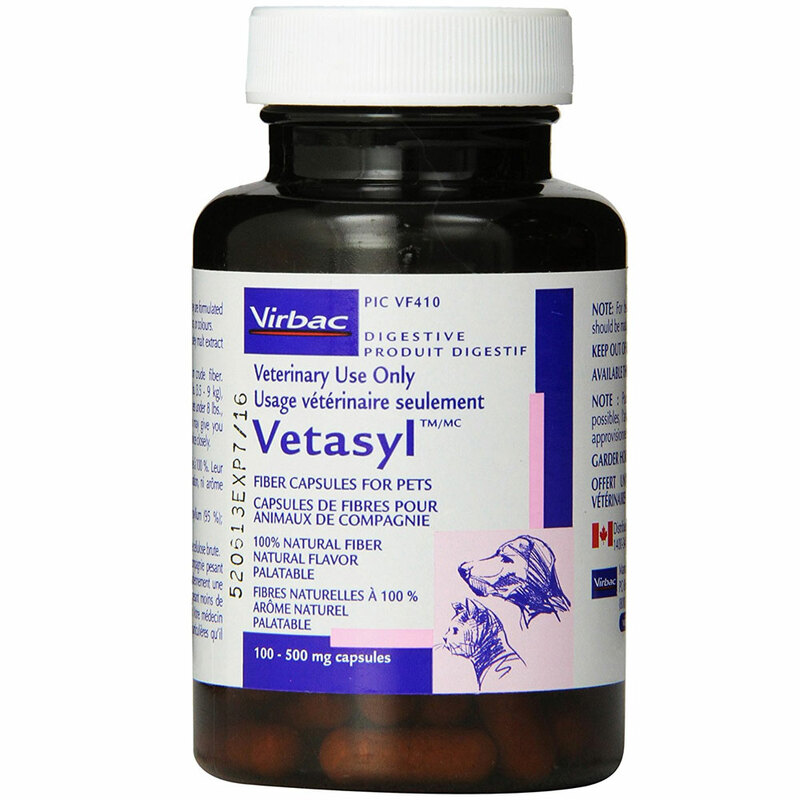 It also helps in the recovery of injuries and can help fortify your dog’s immune system. Most dogs can produce Vitamin C of their own and might not require extra supplements. However, as Fido ages, he becomes less efficient in producing the vitamin. This means that feeding bananas to your old buddies will benefit them. Fiber is the messiah of digestive problems. It is one of those strange things that help all digestive problems, even in the case of doggies. For example, when your puppy is suffering from diarrhea, fiber helps with that too and bananas have lots of fiber in it. Bananas are loaded with Vitamin B6 which is also known as pyridoxin- a type of Vitamin B complex. 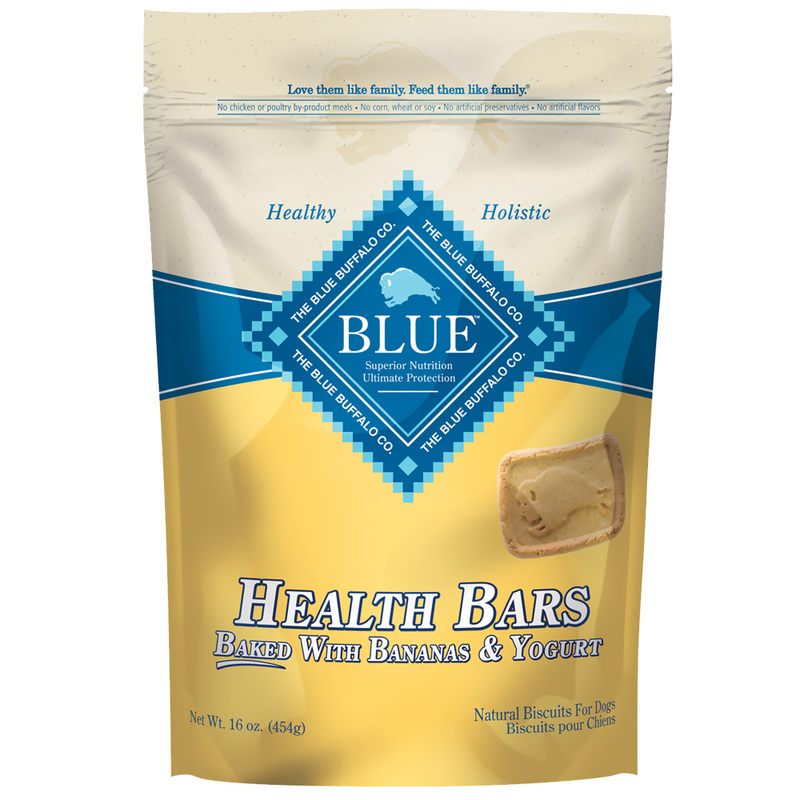 The B6 vitamin is important for the development and proper functioning of a dog’s brain. B6 is also responsible for the secretion of melatonin which is responsible for the sleep cycle. Melatonin helps in regulating their internal sleep clock and normalizes their sleeping habits. If your dog deals with irregular sleeping patterns, feed him a few pieces of bananas! You’ll quickly notice a change in their sleeping habits! “One huge difference that I noticed after I started feeding my doxie bananas was the bright healthy shine on his coat”, says Vrinda, a working professional and dog owner. Bananas contain lots of Biotin, known as Vitamin B7. Biotin is a B complex vitamin that is responsible for healthy hair and skin. It gives your dog’s coat a healthy and natural shine. Apart from this, biotin has many other health benefits. It maintains a healthy cardiovascular, metabolism, digestive and nerve function. Magnesium is vital for absorbing vitamins and minerals like Vitamin C, Vitamin E, and potassium. One medium banana contains high magnesium, equaling about 33mg. It supports bone growth, making it a must for growing puppies. How Should I Feed Bananas to My Dog? ● As much as bananas are beneficial for your paw friends, moderation is the key. Bananas should only be used as a healthy snack to munch on and not as a meal replacement. It should never be included in your dogs daily diet routine. 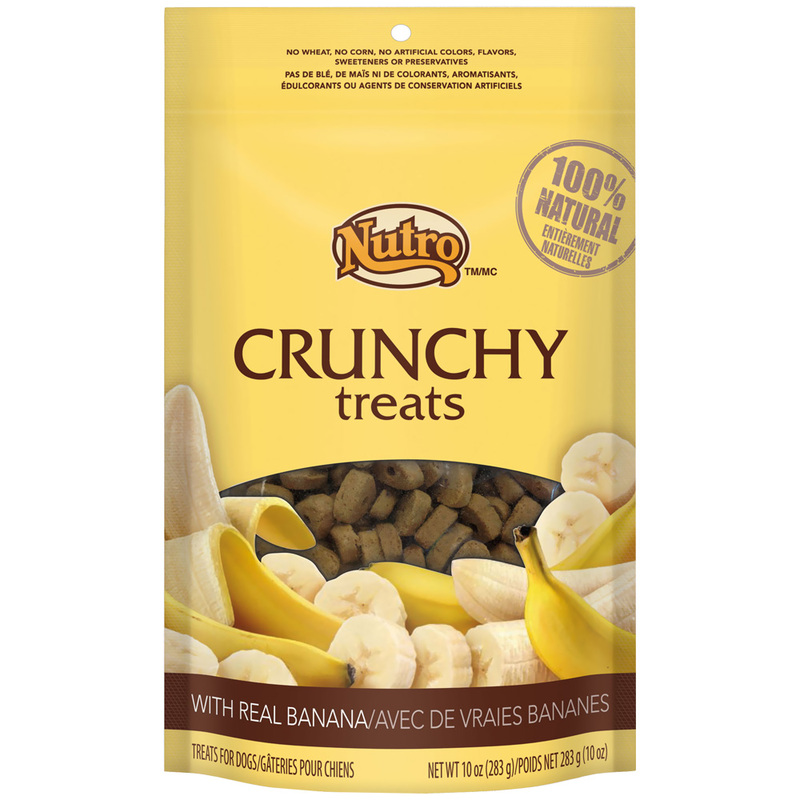 Bananas have low cholesterol and sodium levels, making them a healthier dog treat compared to other “human snacks”. ● When feeding bananas to your dog, make sure to slice them into smaller pieces. They should be no longer than an inch, while puppies have even smaller slices. ● Start by serving them smaller chunks to see if they are allergic to them. Increase their intake by slowly monitoring their feces or their energy levels. ● Never serve a banana with the peel. Although there haven’t been studies to prove that peels are harmful to canines, it should still be removed. This is because it contains a high fiber content which could cause constipation. The peel has a foul taste and smell that can deter your pet from eating the wholesome fruit. Green and ripened bananas have a distinction in texture and taste when we eat them. These differences indicate the nutritional benefits of each type of banana. The ripening changes the health benefits of the banana. Therefore, depending on the on the nutritional benefits that you seek for your dog, you can opt for either the green or the ripe bananas. Restraint starch: A dog that eats dry kibble dog food probably does not need additional resistant starch. However, a dog eating raw or homemade diet may benefit from resistant starch. Sugar: Ripened bananas that are high in sugar content are advisable for dogs that are active and do not suffer from diabetes and obesity. Antioxidants: Antioxidants have the potential to prevent some types of cell damage called “oxidative stress”. This cell damage can cause cancer, higher risks of infection, obesity, degenerative diseases, and heart disease. The riper the banana, the higher amount of antioxidant. A highly ripened banana with brown splotches or pigmentation produces “Tumor Necrosis Factor (TNF), a biomarker of cellular oxidative stress, which can combat the production and elaboration of abnormal cells”. So, here are some amazing banana dog recipes that are tried and tested. ● Grease the baking sheet with melted butter. ● Preheat oven to 300 Degrees Fahrenheit or 150 Celsius. ● Add 1 egg, ⅓ cup peanut butter, ½ cup mashed banana and honey into a bowl and stir well. ● Add ½ cup of wheat germ and 1 cup of flour together. Stir thoroughly to create the dough. ● Knead the dough thoroughly to get rid of any lumps. ● Roll the dough and cut it into the desired the shape and size. ● Place the pieces on the baking sheet and brush the top with the egg white. ● Bake for roughly 30 minutes or until the top is dried or in a golden brown. ● Your dog treat is ready. If you can’t make him a treat, then this next recipe is for you! Add a banana, peanut butter, and cheese in the blender; blend till it reaches a smooth consistency. Serve it when its solid and in room temperature by placing it outside the freezer for some time before you serve it. It serves as the perfect treat on a hot summer afternoon! Everything in excess is opposed to nature and this simple thumb rule is applicable when it comes to feeding your pooch with bananas. Bananas are high in natural sugars and excess of this can cause tooth decay. According to Dr. Andy Roark DVM, “a shocking 95% of all dog owners don’t brush their canine teeth on a daily basis”. The high sugar content in bananas speeds up the decay of your pet’s teeth if it’s given to your pet without proper dental hygiene. In another scenario, if you give your pal an excess amount of bananas, your canine friend will likely suffer from constipation. Feeding him too many bananas can harden its stool and cause constipation. Harsh Arora is a proud father of a rescued dog and a leopard gecko. Besides being a full-time dog father, he is a freelance content writer/blogger and an educationist, with more than 6 years experience in the field of content writing. 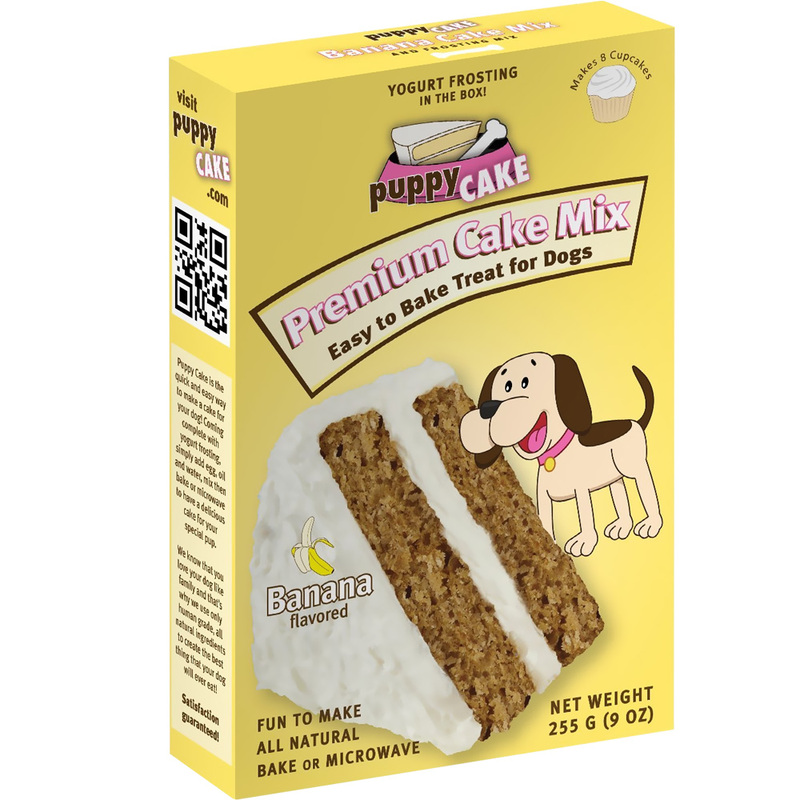 Chocolate Poisoning in Dogs – What You Need to Know What Should My Puppy Eat?